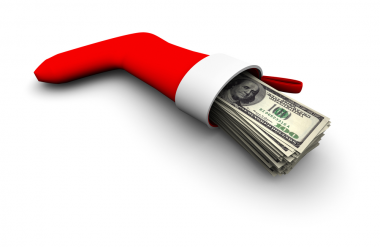 GOAL OF CONTEST: Reward the participant with the highest sales or steals from the competitor over December. GOAL OF CONTEST: Make this a team-based competition rewarding the team with the highest percentage to goal of the weekly/monthly goal. POSSIBLE PRIZES: Happy hour drinks and appetizers for the winning team. GOAL OF CONTEST: Have your boss pick a random figure out of a hat with a specific goal on it. Then divide the sales team into teams. The first team to get to the goal they picked from the boss’s hat wins. Run a percent to goal/team based contest here. GOAL OF CONTEST: If your sales cycle is less than 30 days (and ideally less than a week), reward participants with 10 points for every sale closed during the contest. 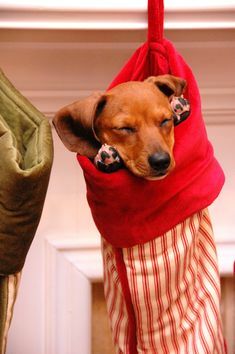 Make the contest even more fun by providing everyone with a stocking (for those not celebrating Christmas, provide them with a stocking not red or green). Each day of the contest, throw a little something into the stocking of each participant (candy canes, tchotchkes, etc. ).